Legendary thread somebody at JRITS linked to. 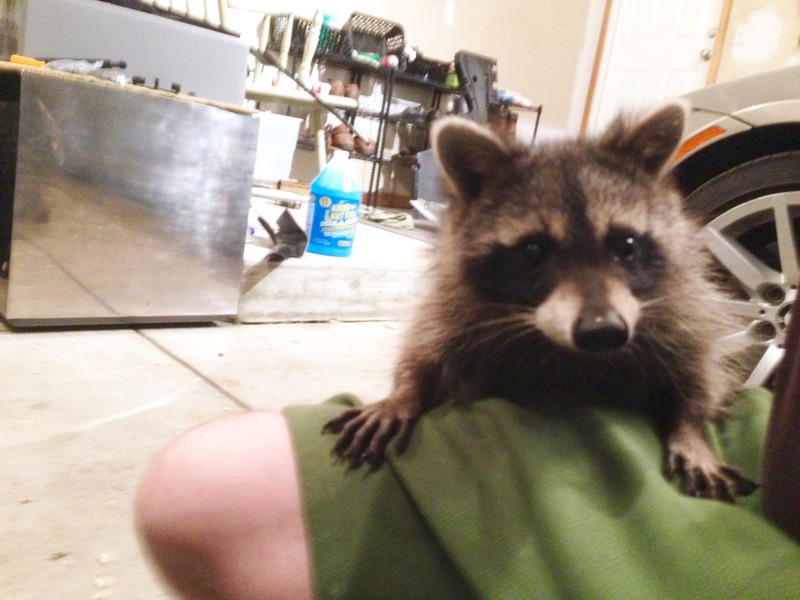 You know, a garage raccoon. It’s like a barn cat or a junkyard dog, but for the garage.